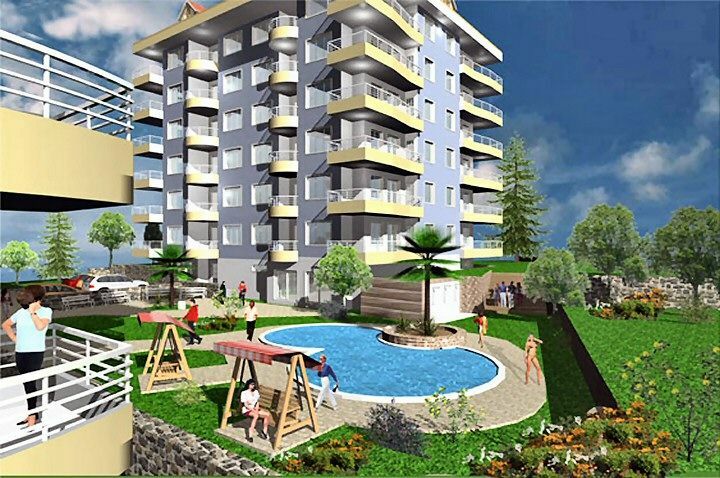 Begonvil Residence Alanya - Toroslar Construction Alanya. Begonvil is located at the intersection of Dim Çayı and the seaside. 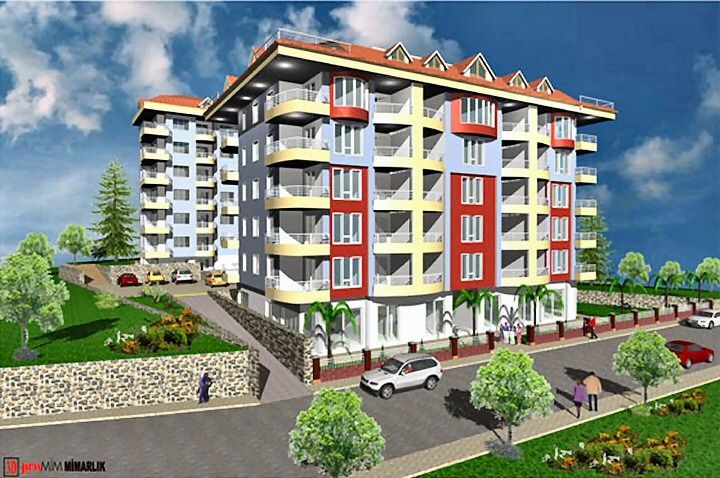 The apartment block is at a distance of 150 m to the beach and Dim Çayı. Many of the apartments offer a beautiful view of the sea and have a functional design. There are a total of 40 flats of which 25 flats are in Block A, the rest of the 15 flats are in Block B.
Floors ceramics Air pressure tank and water depots by optional handing over with furniture.